Elins Wawnnabes XD - welcometohawkhavens Webseite! So. Yeah. 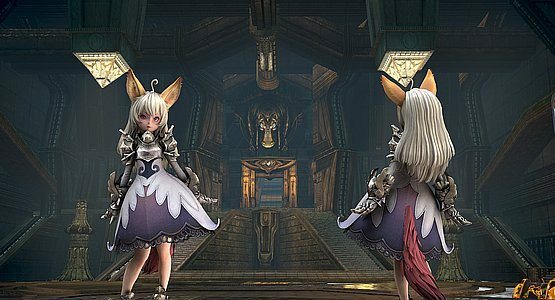 I am porting TERA Online Elin armors/outfits. 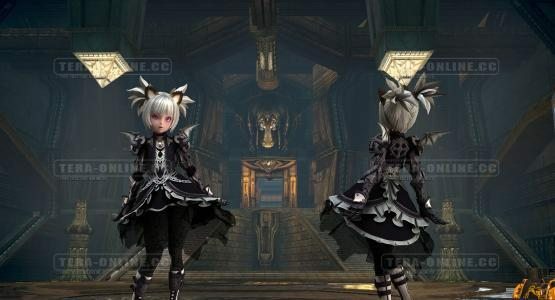 :D And I am making an Elin wannabe race, but without the animal ears or tails. 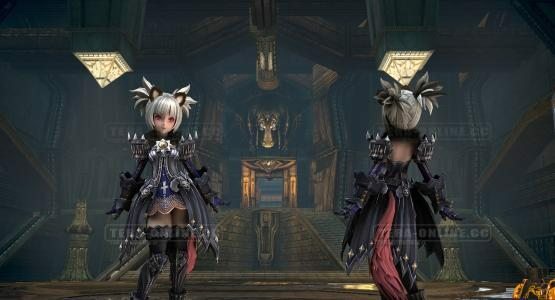 Nelke is one of them :) You can see her in the TERA weapon set preview. So basically they are just tiny elves XDD If you can live with that I might think about a release. I am also working on some of the hairs, but as wig mashups XD We will see. In our forums Elin race was already finished. Ooooh, could you tell me more about that? All I know is that there is an Elin race for Skyrim. Those outfits are super cute. Can't wait to see the results. In our forums, quite a variety of species have been developed. What forums would these be? YAAAAAAAAAASSSSSSS amaziiiing~ Definitely looking forward to this!! !